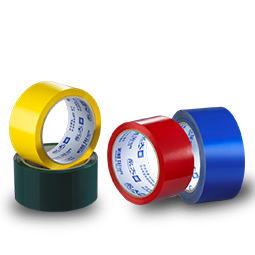 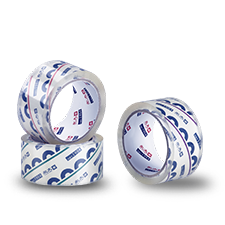 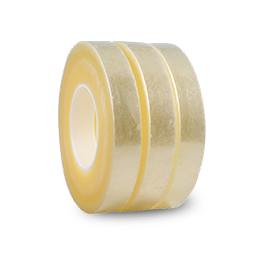 Vegetable Tape is made of BOPP film which coated with eco-friendly and non-toxic acrylic adhesive. 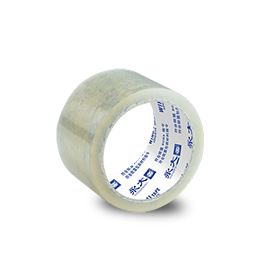 Due to the properties of food contact acceptable and moisture resistance, it is widely use for vegetable bundling in supermarkets and stores. 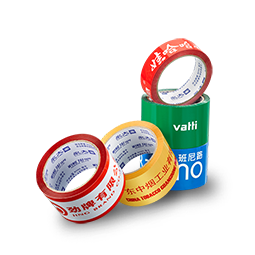 Colorful printing, multiple colors are available, custom-designed available. 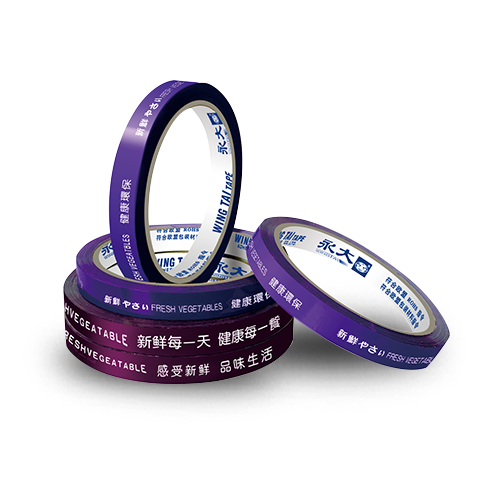 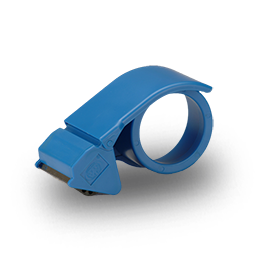 Used for vegetable bundling, food packing, canned food packaging, bag sealing, sales promotion. 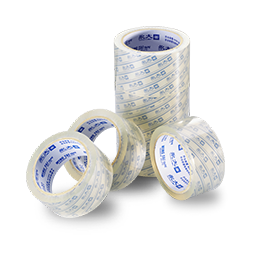 Used for identification and classification of goods.